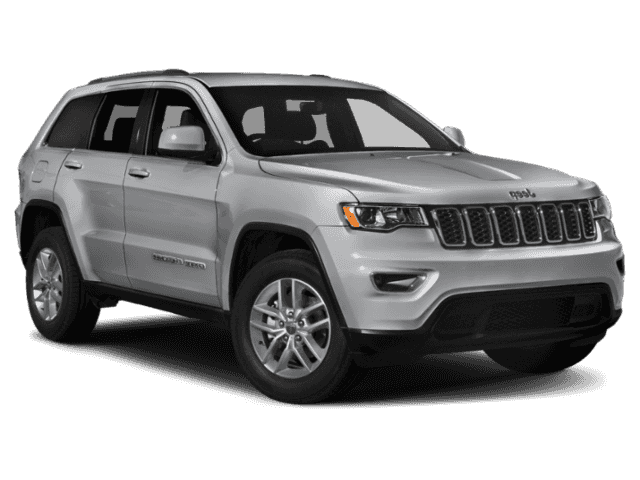 Shopping for new Jeep deals near Branford? 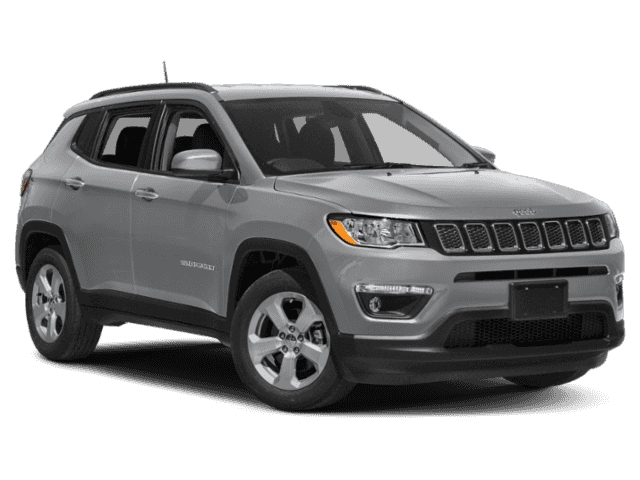 Look no further than our new vehicle specials here at Executive Jeep. 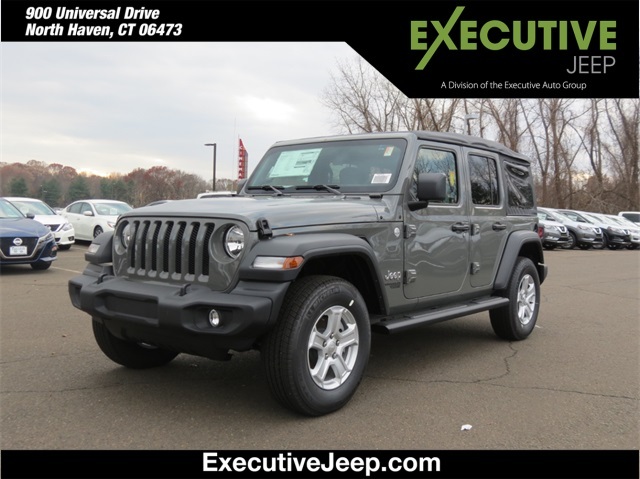 We know that New Haven area drivers want to get the best deal, that’s why we offer special pricing on several popular Jeep models including the 2019 Jeep Wrangler, the new Jeep Compass Latitude, and the stylish new Jeep Grand Cherokee. With so many new Jeep offers and new vehicles to choose from, we’re certain you’ll find a deal that’s attractive to you. 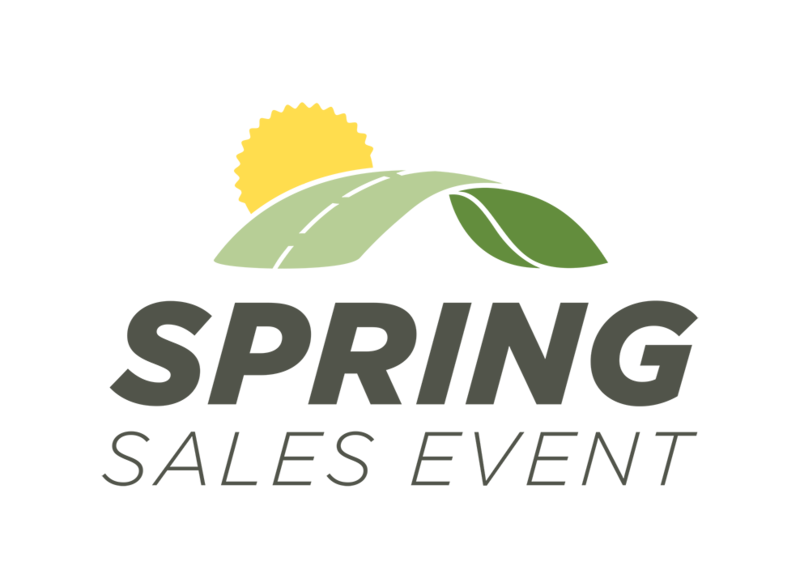 Browse our new vehicle specials online to find the special offer you’ve been searching for. Get Free Lifetime Powertrain Warranty + 1 Year Free Oil Changes! ALL PRICES PLUS TAX, TITLE, TAGS, AND REG FEES PLUS $499 DOC FEE. LEASE Are with $3999 down plus fees with approved tier1 credit. Must take in stock delivery. Expires 4/30/19. Images are for illustrative purposes only. Lease offers subject to terms/conditions/approval of dealer primary lender. Special offers may not be combined with any other offer/discount and are subject to change/termination without further notice. MSRP: $27,840. 42 months. $0 Sec. Dep. 10k miles per year. Stock #190453. Special financing with approved credit (limited terms). No substitutions & not valid on prior transactions. Not responsible for typographical errors. See dealer for details. ALL PRICES PLUS TAX, TITLE, TAGS, AND REG FEES PLUS $499 DOC FEE. LEASE Are with $3999 down plus fees with approved tier1 credit. Must take in stock delivery. Expires 4/30/19. Images are for illustrative purposes only. Lease offers subject to terms/conditions/approval of dealer primary lender. Special offers may not be combined with any other offer/discount and are subject to change/termination without further notice. MSRP: $37,040. 36 months. $0 Sec. Dep. 10k miles per year. Stock #190487. Special financing with approved credit (limited terms). No substitutions & not valid on prior transactions. Not responsible for typographical errors. See dealer for details. ALL PRICES PLUS TAX, TITLE, TAGS, AND REG FEES PLUS $499 DOC FEE. LEASE Are with $3999 down plus fees with approved tier1 credit. Must take in stock delivery. Expires 4/30/19. Images are for illustrative purposes only. Lease offers subject to terms/conditions/approval of dealer primary lender. Special offers may not be combined with any other offer/discount and are subject to change/termination without further notice. MSRP: $37,580. 42 months. $0 Sec. Dep. 10k miles per year. Stock #190487. Special financing with approved credit (limited terms). No substitutions & not valid on prior transactions. Not responsible for typographical errors. See dealer for details. ALL PRICES PLUS TAX, TITLE, TAGS, AND REG FEES PLUS $499 DOC FEE. LEASE Are with $3999 down plus fees with approved tier1 credit. Must take in stock delivery. Expires 4/30/19. Images are for illustrative purposes only. Lease offers subject to terms/conditions/approval of dealer primary lender. Special offers may not be combined with any other offer/discount and are subject to change/termination without further notice. MSRP: $37,980. 42 months. $0 Sec. Dep. 10k miles per year. Stock #19042S. Special financing with approved credit (limited terms). No substitutions & not valid on prior transactions. Not responsible for typographical errors. See dealer for details. 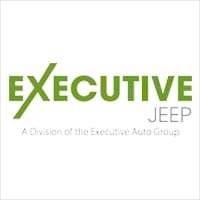 Here at Executive Jeep, we want to make it as easy as possible for you to drive home to Milford in a brand new Jeep vehicle. That’s why we maintain such a massive inventory of new Jeep vehicles in stock and provide such aggressive offers on many of our vehicles. And with our Perfect Price Policy, the sales process is simple and enjoyable. No more wasted time haggling over price since you’ll always get our best price first. 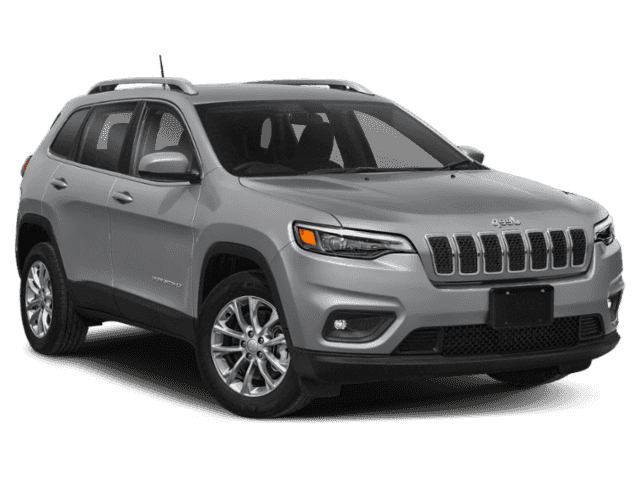 Once you’ve browsed our new Jeep specials and found the Jeep Cherokee offer you’ve been looking for, it’s time to get behind the wheel for a test drive. Contact us today to schedule your visit to our showroom in North Haven. Exciting news! The 2020 Jeep Gladiator is almost here. Check out our preview to see what it has to offer before you decide on another model.